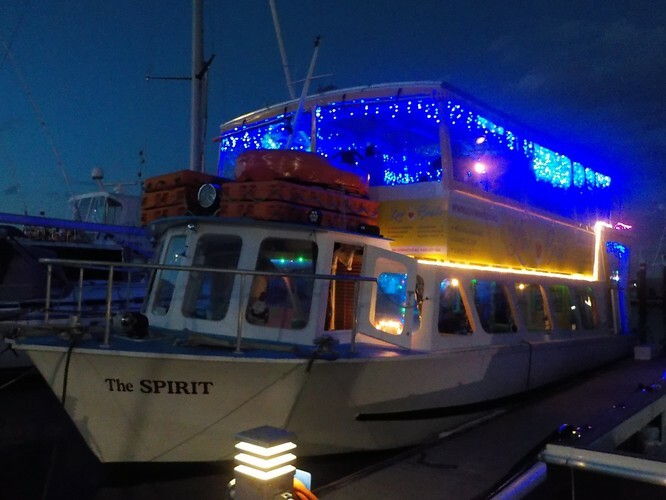 Cruise the Auckland harbour for that special function afloat with friends, family and workmates. Surveyed for 50 passengers, LuvBoat II is a relaxing place to be. Let the serenity of the water soothe you, or live it up at night partying. Luv Boat II is an ideal, well equipped cruise boat. You can have loads of fun as you cruise the beautiful Auckland harbour. 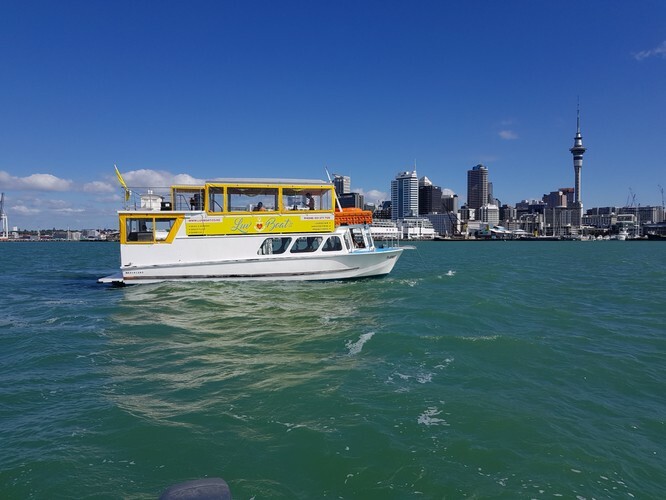 Our cruise boat is available for sailing Auckland's beautiful harbour - by day and by night. Friendly and positive - your hosts experienced sailors and will make this a safe and memorable experience for you.